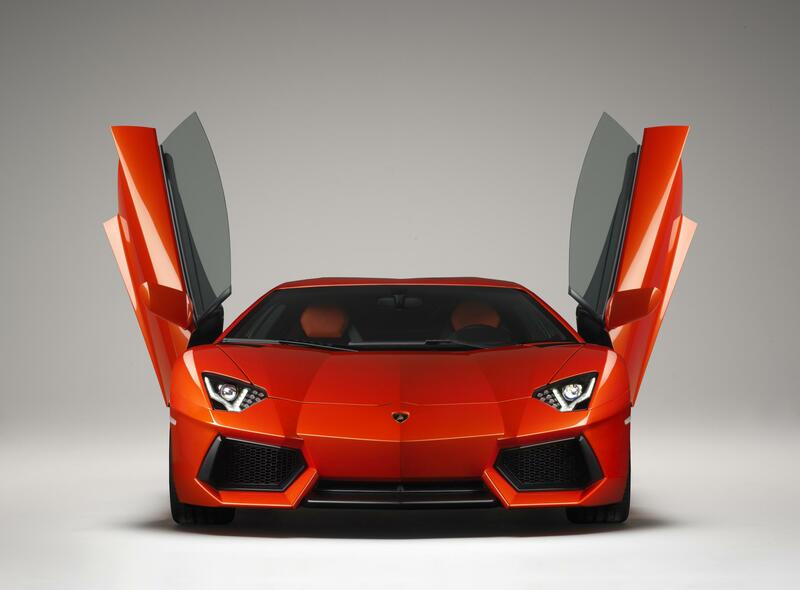 Top Mid-life Crisis Cars - Making Age 40 Something to Look Forward to! Are you in your 40s? Need an affair or an automobile? We think the latter is best for you and your sanity. Here's our pick of the top mid-life crisis cars. Uh oh, it’s that time is it? DON’T PANIC, we’ll get through this the only way we know how – petrol powered silliness. It’s okay if you’re not brave – or stupid – enough to go for the full-blown thrills of a motorbike, there are many brilliant cars out there to help you through your mid-life crisis. It’s time to start living, it’s time to start driving fast. Let’s get on with it! Available in both coupe and convertible forms, the astonishing TT RS delivers gorgeous looks and high power from a 2.5-litre TFSI engine that puts out 400PS. 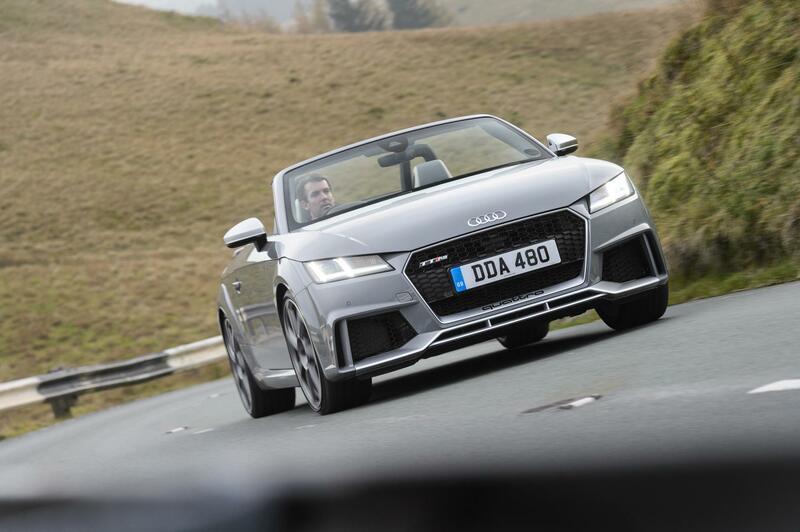 It can be driven at incredible speeds in relative safety, thanks to its Quattro all-wheel drive system, and it has all the toys and luxuries a modern sports car from Audi should have. It’s incredibly capable. Top tip: shock your friends and loved ones with the launch control mechanism. 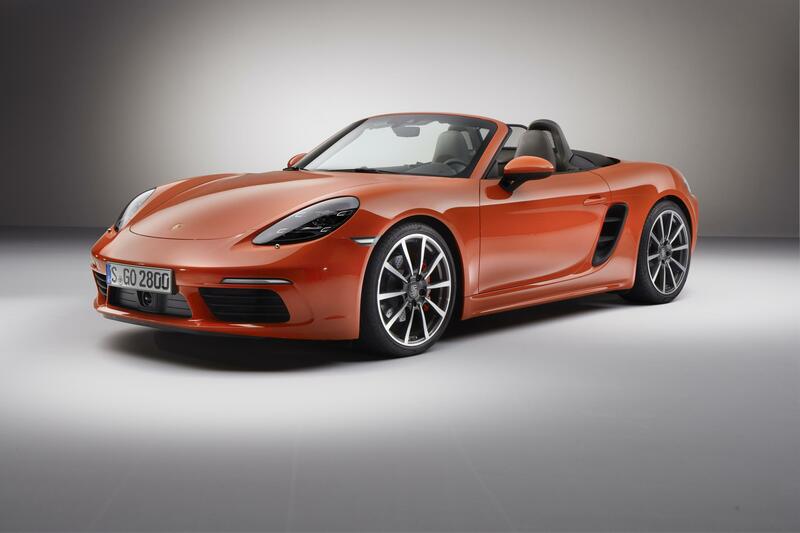 The new 718 models from Porsche are equipped with the German firm’s new four-cylinder engine, but that means there’s a little less weight to carry, which also means you can continue to eat nice things and not worry about your power-to-weight ratio. Jokes aside, it handles as sweetly as ever and still looks pretty. And it’s easily one of the best sports cars around. Having a Porsche also means you can tell everybody you have one, so there’s bonus points on offer there. 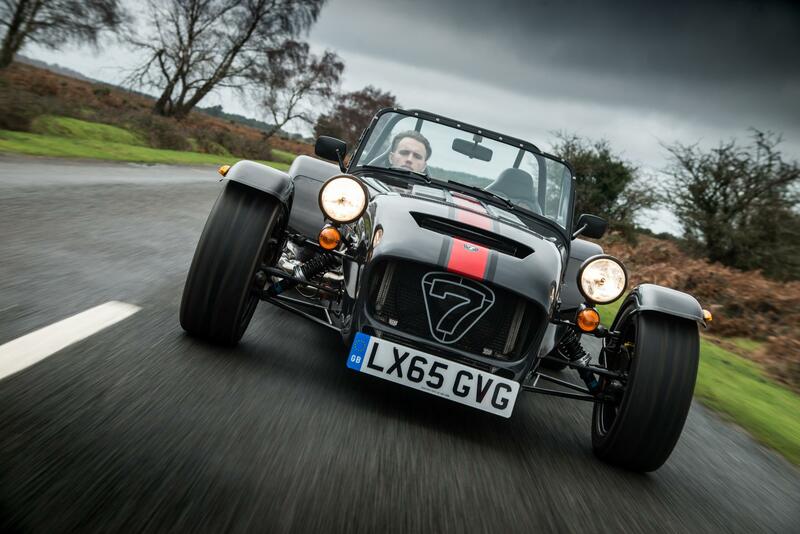 In some ways, you have to be a bit mad to drive Caterham’s most extreme creation. The 620R has over 300PS in a body that weighs just a little more than half a ton. There’s next to no equipment, except a strong racing harness, a steering wheel, pedals, and a manual gearbox. ‘Fast’ isn’t a strong enough word to describe it, but be careful, because if you bite off more than you can chew, this thing will be the end of you. 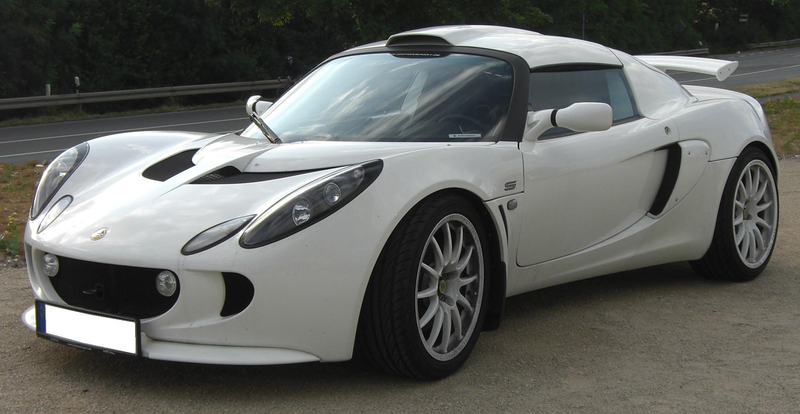 A Lotus is something special to us Brits. It’s a name that comes with so much history and gravitas. Great things have been achieved in a Lotus, and its entry level car, the Elise, is still perhaps the Norfolk-based automaker’s best. Lighter than a feather, with enough power to make it a threat to nearly anything on a back road, the Elise is a modern icon. It is also beautiful, spartan, and holds its value well. So, when you get very old and need a more relaxing ride, you will get a decent sum of money back. The hooligan’s choice, this 4WD 350PS drift-mode equipped nutter of a hot hatch can go about as fast as anything on a wet British road. And it’s even great fun out on the circuit. For maximum attention, pick the lurid blue paint work and black alloy wheels. Oh, and make sure you accelerate like an idiot from every junction near your street. The little ‘86 is a brilliant little sports car that’s a tad more earnest than something like a Mazda MX-5. 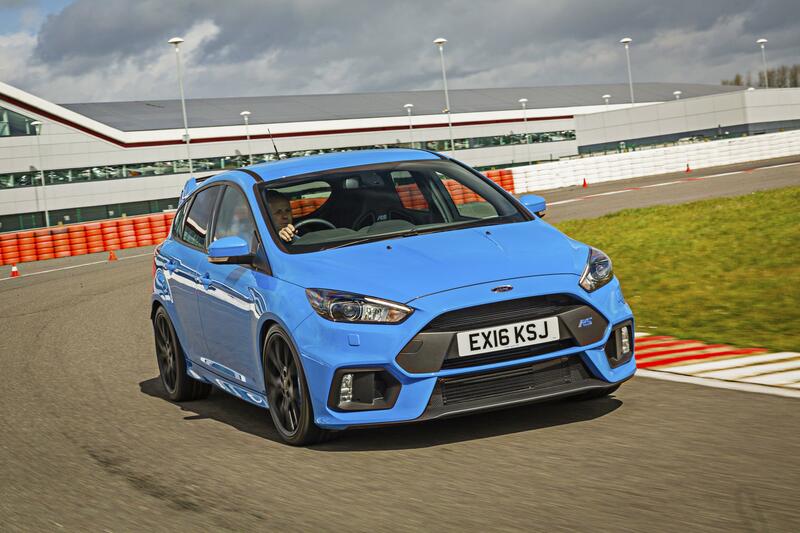 It has a naturally aspirated engine, nearly 200PS, and it is light and small. This means that proper auto aficionados can really enjoy chucking it about. 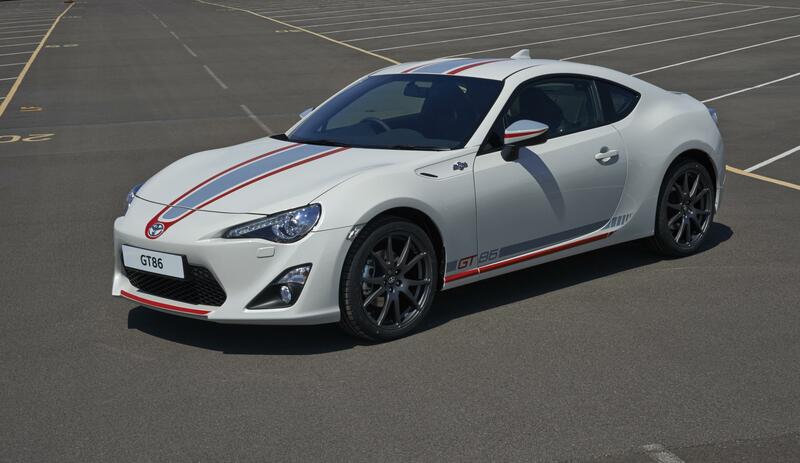 The best thing about the GT86 is its price though. It is around £25k from new, and decent used examples can be found now for about half that amount of cash. You can afford one of these? It’s an out and out beast – go for it!!! If, like me, you’re in your 40s, then life really has just begun. You know life is short and yet you’re too young to give up just yet. So, go on – get that car you’ve always wanted instead of a divorce. It’s probably safer – and cheaper!! If it was me, I’d have all of the above cars. I just haven’t got the cash or a garage big enough – yet!